Say hello to The Chen in Melbourne’s Box Hill. 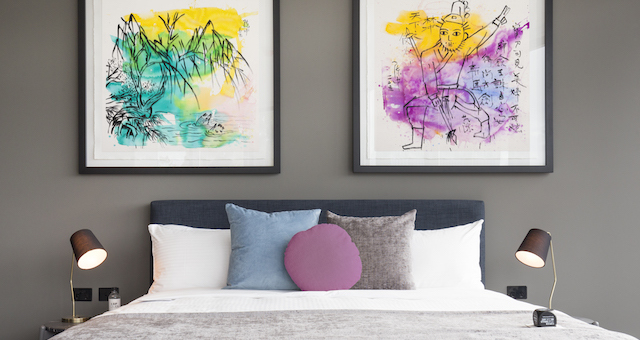 Art Series Hotel Group will open their eighth art inspired hotel on November 22. 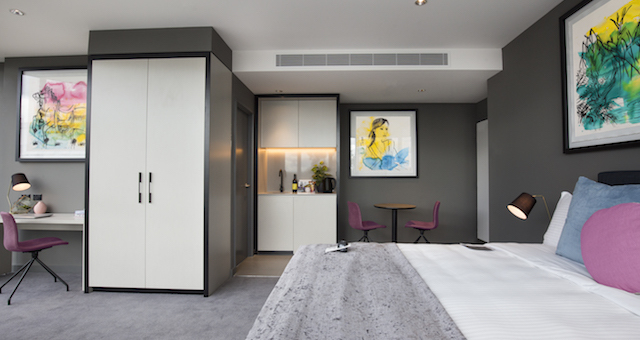 Named after and inspired by Chinese Australian artist Zhong Chen, the hotel will reflect his fun and relaxed persona. The Chen will reflect and celebrate the ethnic diversity of Box Hill, with Chen’s bold art representing his own transcultural identity. The Chen will have 100 hotel suites, a rooftop pool and entertainment deck, and multiple onsite restaurants and cafes set to open later this year that will include a yum cha option. The property also has a gymnasium, events centre and car park, with a tram stop on its doorstep. The hotel will have Be-spoke Art Series Signature bedding, EVO bathroom amenities, luxe minibar, renowned art tours, dedicated art channels, artist documentaries and art libraries. Art Series branded Smart Cars and Lekker bicycles will also be available for guests to hire to explore the area and further afield. The Chen is located at 820 Whitehorse Rd, Box Hill. Changing the channel – getting more from OTA’s.